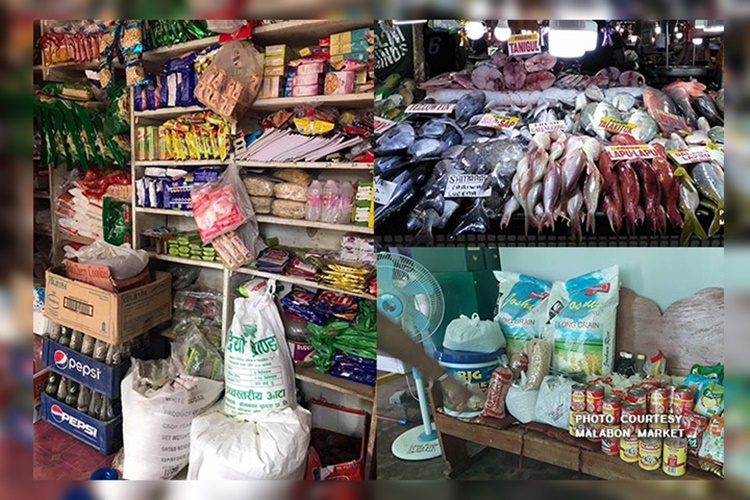 December 6, 2018 – Here is the list of basic commodities and Noche Buena products with corresponding prices. NFA Regular Milled is P27 per kilo while the Well Milled is P32 per kilo. The prices of commercial rice range from P32 to P48 if wholesale while the retail prices are from P41 to P55. Prices in supermarkets range from P60 to P74. Basic fish in the markets like Bangus, Tilapia, Galunggong, Alumahan have prices from P120 to P280. Prices of meat range from P240 to P395. As the holiday season is just around the corner, Filipinos are beginning to prepare for the celebration. Some even but Noche Buena products as early as now. In order to have a guide on how much will you prepare for your budget, here are the prices. The prices of ham, which has become a necessity in Filipino household when Christmas comes, range from P137 to P800 depending on the size and brand. Keso de bola has a price range of P169 to P495. Meanwhile, the prices of Macaroni products range from P15 to P92. For Pasta or Spaghetti, one could buy from P20 to P92 pesos, still depending on size and brand. Here is the complete list of prices of Noche Buena products. • Examine the expiry date and the price tag of products prior to purchase. • SRPs apply nationwide unless specified. 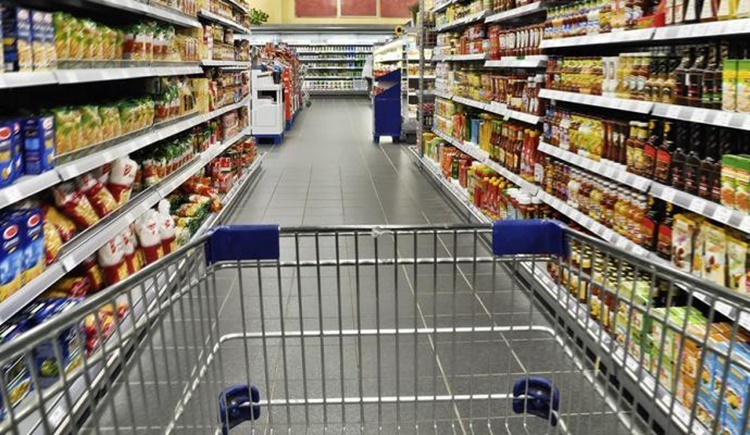 • SRPs apply to both supermarkets and wet markets, unless specified. • Carefully check and compare the weights of competing brands.